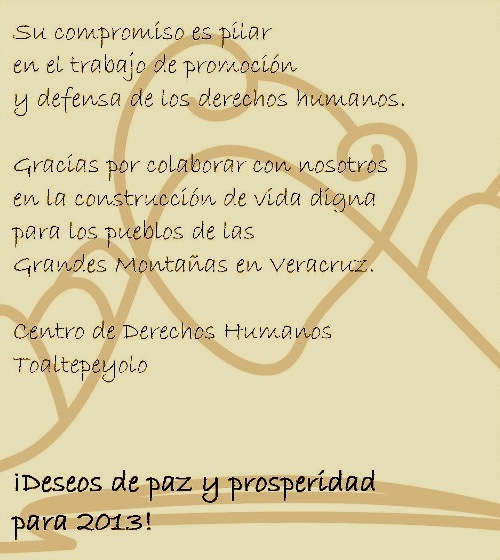 Organization name: Centro de Derechos Humanos Toaltepeyolo, A.C. “Toaltepeyolo” means “heart of the people” in Náhuatl. 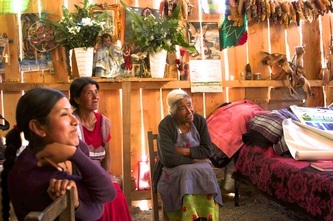 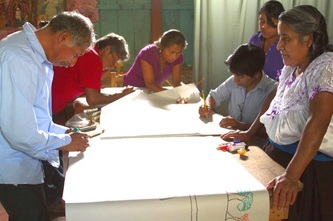 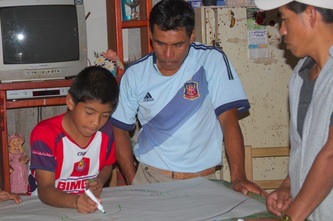 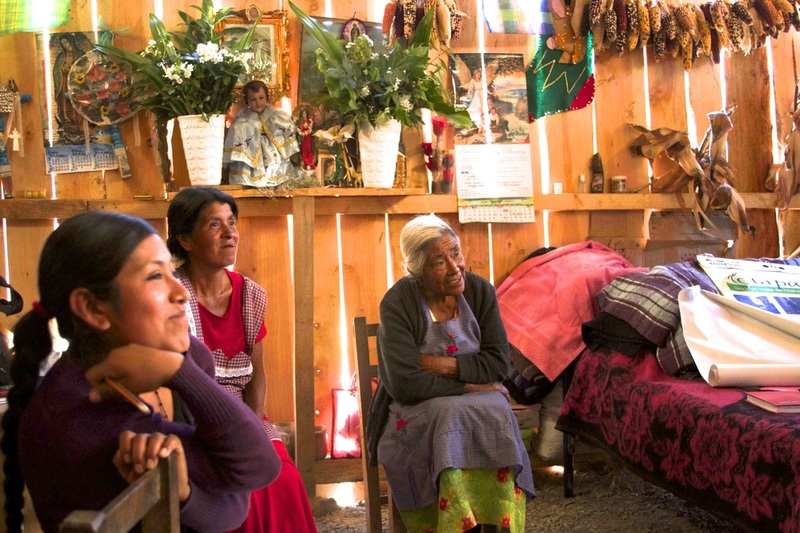 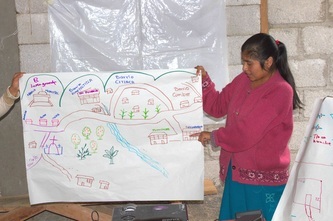 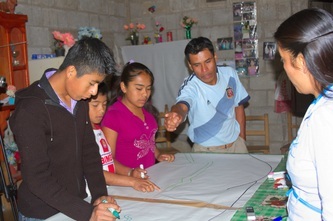 Examples of Toaltepeyolo’s work include assisting the Nahua community of Xochiojca in their successful efforts to secure a health center in their community; publicizing the struggle of the communities of Mixtla, Zongolica y Texhuacan in their resistance to a hydroelectric dam and denouncing the violation of their rights; and assisting small farmers in the development of a marketing plan and the opening of three outlets for their products. 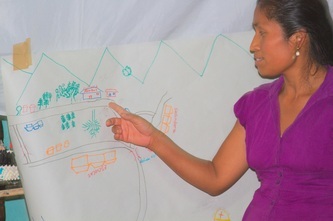 "Participatory assessment” sessions were conducted in each of the four participating communities to better understand the activities to be carried out by the producer groups in the project. 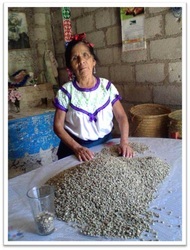 In Tonalixco the meetings with the coffee producers focused on gathering information about the techniques and timing of coffee planting, cultivation, and harvesting. Of equal importance was assessing the quality of the coffee produced so it could be compared to the quality standards in the “fair trade” market. 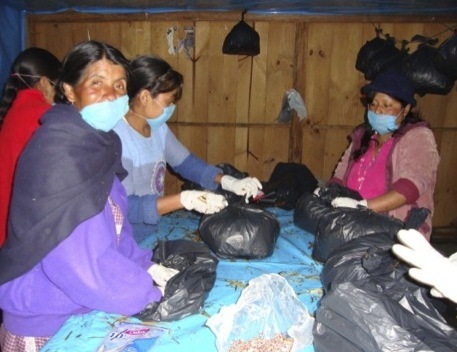 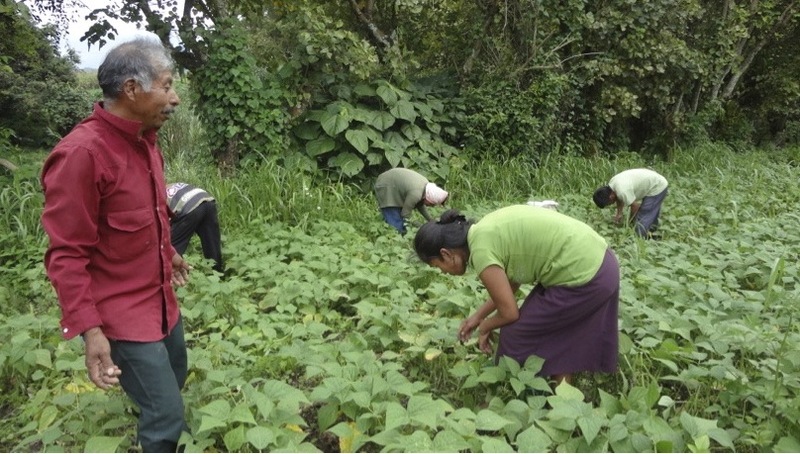 Similar information was gathered at the meetings with the vegetable producer group, Quinto Barrio, and the group of women producing mushrooms in the Zolihua community. 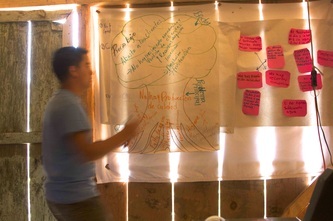 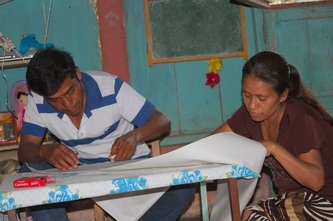 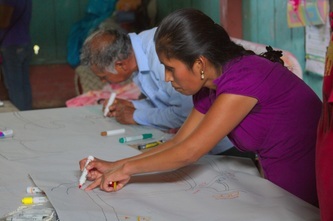 There was extensive participation from the people of the Tonalixco and Zolihua groups, which assisted greatly in developing a community diagnosis of the services at their disposal and the problems facing producers, as well as sharing about how their culture is lived out in their daily lives. 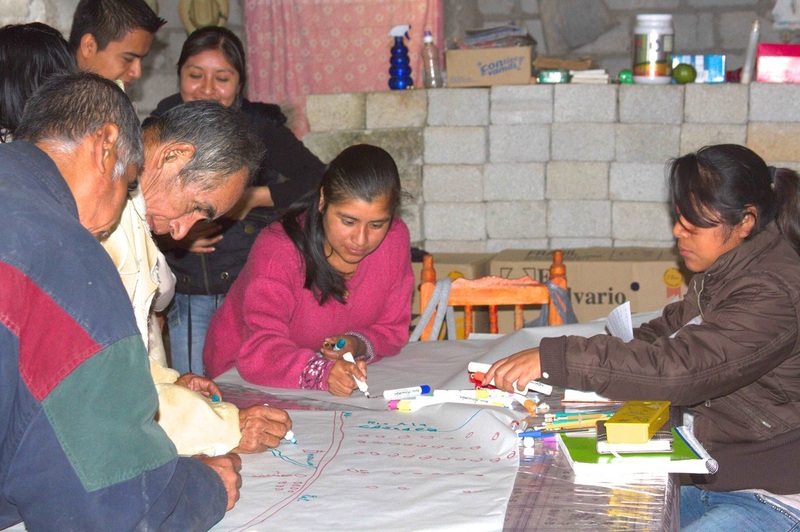 In Zolihua, participants reflected a lot about how to strengthen their collaboration in order to improve the quality of their production. 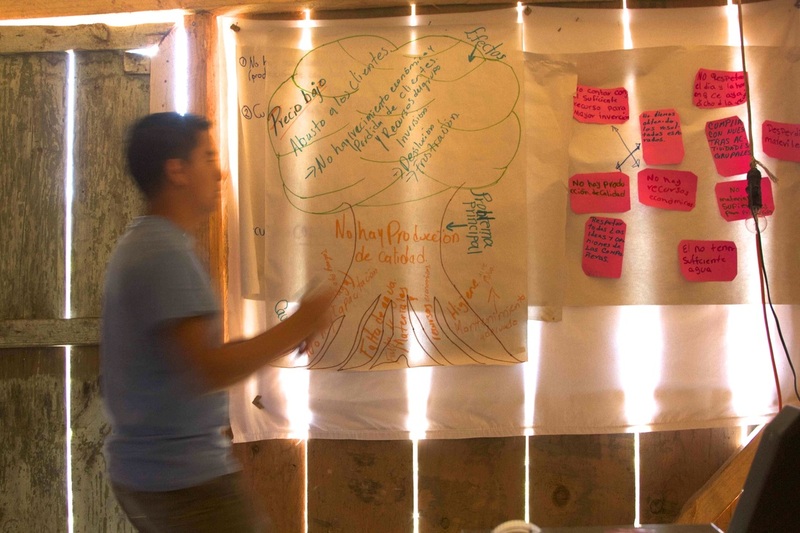 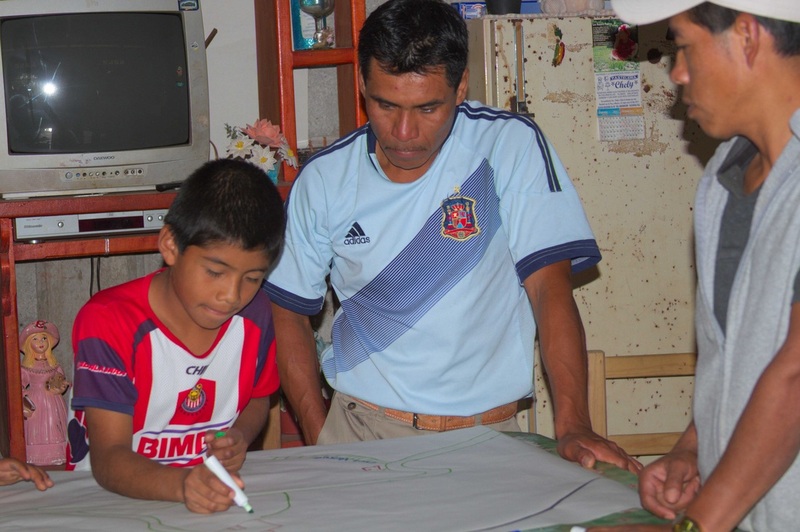 After the community diagnosis phase, the Centro Toaltepeyolo made significant progress in identifying the problems and needs of these groups in relation to improving their access to markets where they can receive fair prices for their products.